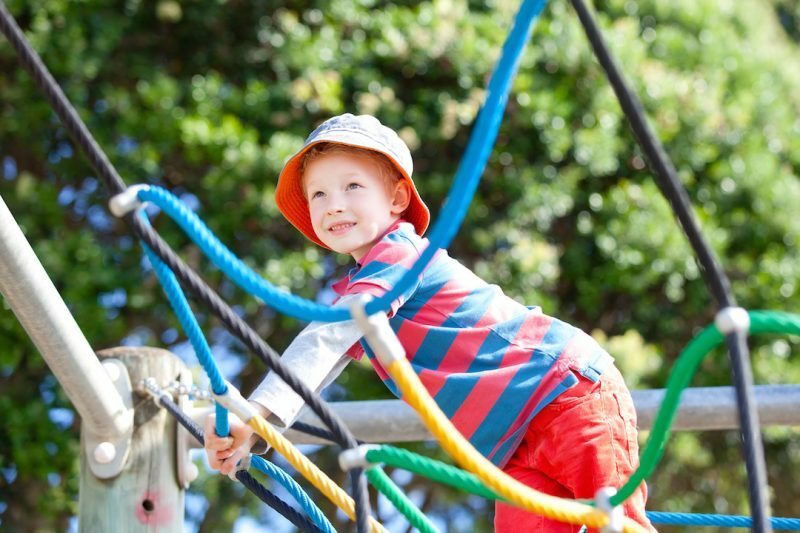 What to Consider When Building a Playground? Building a playground is one of the most important things that educators, caregivers and communities can do for their children. A playground is not just designed for enjoyment because the kids also learn vital life skills while playing which are essential for them to keep their mind and body healthy. Experts on child education agree that a playground should combine physical activity with fun, imagination and excitement for the holistic development of the child. Building a playground is a time and capital intensive exercise if undertaken seriously, so it requires a certain time spent for planning and designing before the plan is executed. A playground has to be designed keeping the age-group of the kids and their safety in mind. Safety has to be the primary consideration for all the playground equipment since many studies suggest that playground injuries are unavoidable and more than 70% of the playground injuries are caused by falls. The heights of the rides, swings and slides should conform to the local rules so that kids are safe at all times. The surface material has to be such that it cushions the fall and saves the kids from unnecessary injury. Since the playground will be for the kids, all the equipment that is required there should be accessible to the kids of that age. Special provisions should be made for the access to each ride or each equipment since many kids will be playing at the same time. Access from the entry of the playground or the park (if the playground occupies a part of the park) to the rides should be smooth enough for the kids to run straight to the rides and swings. If the playground is in a community park, then provisions have to be made to make the playground accessible to kids with physical disabilities too. 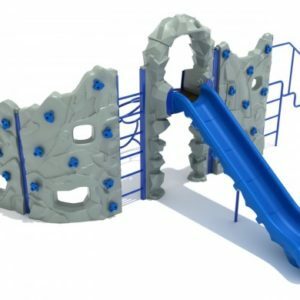 The playground equipment should help in the kids’ development through free and motion play so each piece of equipment has to be chosen carefully. 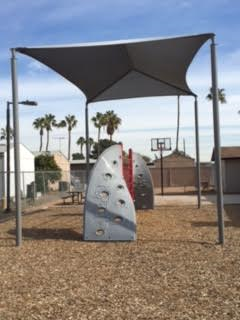 The equipment should be age-appropriate and functional with minimal supervision to encourage all kids to play. It is especially important since the kids who play in the playground are young kids. 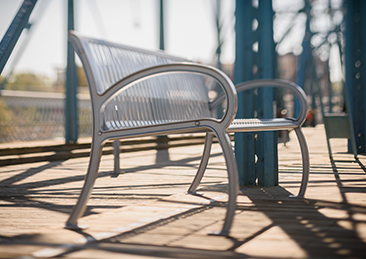 Whether the playground is in school or within a community, enough benches or seats should be provided within a short distance of the equipment. In such situations, even if the adults are not on the ground, they can supervise the kids from an approachable distance.